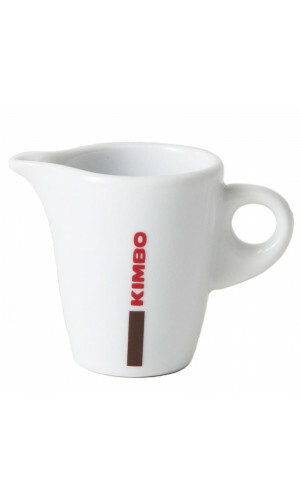 Our beautiful pitchers make a simple statement on any table or counter and is perfect for everyday use. Whether used for cream, water, or any beverage for your guests, our branded porcelain pitchers will add a lovely touch to your entertaining. Strike a comfortable balance between formality and hospitality. 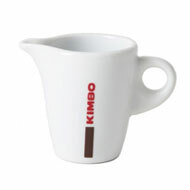 You'll never drink coffee the same way again with our chic, dishwasher-safe coffee creamers. Have a look and get your favorite set together with your next coffee order.